There are over 100,000 young athletes participating in competitive gymnastics today. Current data suggests that, on average, for every 1000 hours of participation of gymnastics there is 1 injury. For a competitive gymnast, that's an average of 1-2 injuries per year. 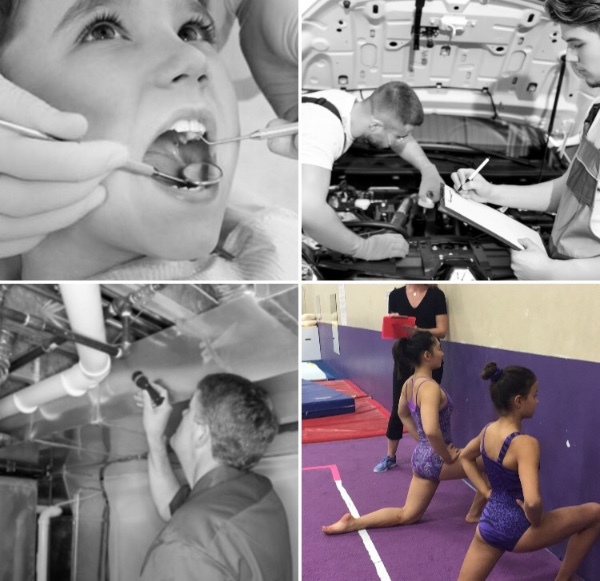 These injuries result in medical costs, time away from gymnastics, potential for a life-long modification in all athletic pursuits, and the heartache of having to prematurely end a competitive season or career because of injury. 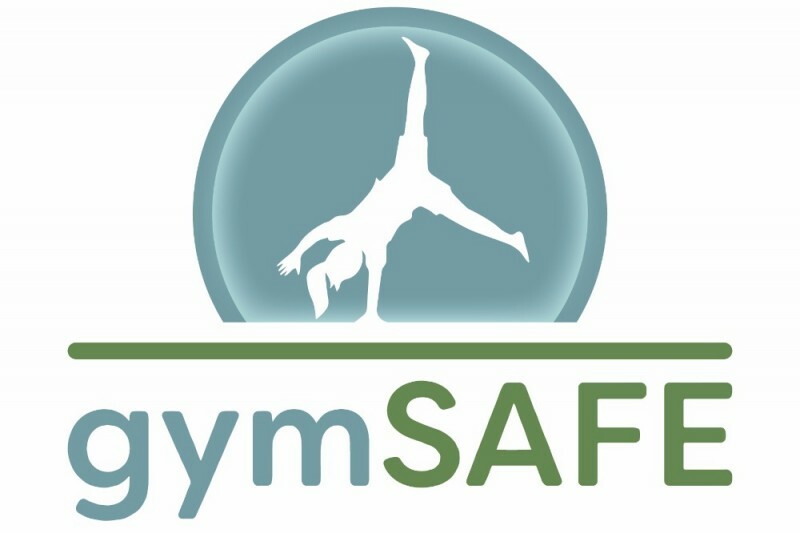 gymSAFE is a non-profit organization with a mission to provide gymnastics professionals and athletes with the tools and knowledge to prevent gymnastics-related injuries. :: To increase safety in the sport of gymnastics. :: To provide a platform that integrates the expertise of sports-focused health professionals, the experience of gymnastics professionals, and sports science data. :: To promote the concept that gymnastics injury prevention is a vital component of gymnastics excellence. Your donation will help us spread the word about our services, bring the gymSAFE Screen to gyms around the US, and donate injury prevention equipment to gyms. We have 2 weeks left in our fundraising campaign and we've almost raised half of our goal amount. :: 2 hand held dynamometers which will help measure strength differences from one side to the other. An ounce of prevention is worth a pound of cure. -Ben Franklin. Your (tax deductible) $20 donation to gymSAFE pays for an injury prevention movement screen for a gymnast. Help us help gymnasts! We've raised 25% of our goal!! Thanks everyone!!! 3 more weeks to get to 100%. Lets keep the momentum going. Please spread the word. gymSAFE officially kicks off Thanksgiving 2016! We are thankful for all the support and positive feedback!